Avocado is a are very healthy. 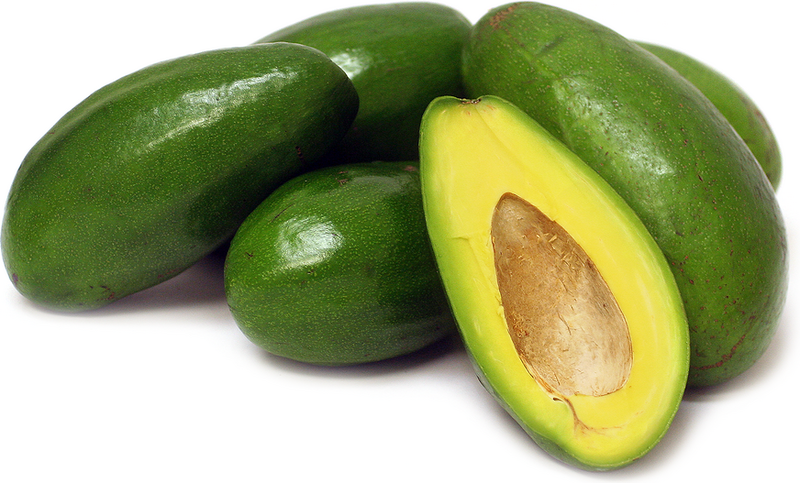 Avocados provide nearly 20 essential nutrients, including fiber, potassium, Vitamin E, B-vitamins, and folic acid. It reduces a heart diseases. Avocados contain low level of saturated fat and high level of unsaturated fat, which has positive effect on our cardiovascular system. (bad cholesterol), maintain HDL cholesterol (good cholesterol). Furthermore, eating avocado can improve your insulin sensitivity.